Fashion Show preview of men's and women's looks for Fall 19 season. 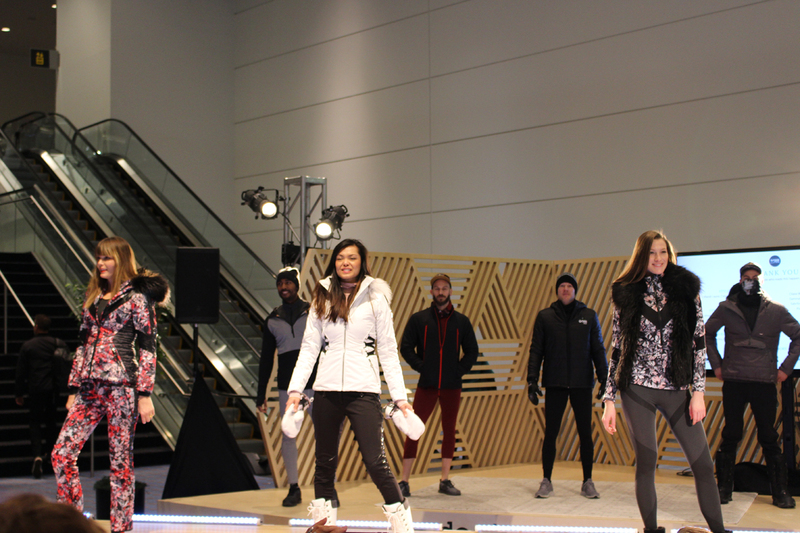 From established brands to start ups, and from concept products to commercialized production, the winter 2019 Outdoor Retailer Snow Show was a good kick off event for the industry. Traffic in the aisles was busy for the most part – some attendees noted that more business than usual was being conducted in the aisles what with more companies opting to walk the show rather than invest in booth space. Conflicting dates with ISPO also made for early exits by several high-level textile execs. And while the Show got thumbs up approval rating by most participants, uncertainty remains about the viability of a three-show schedule – especially within the textile sector. Summer Market, slated for June, appears to be a popular choice, however, lots of hemming and hawing revolves around November. 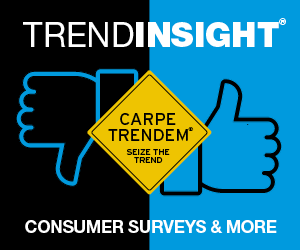 In case you missed it, the February edition of Textile Insight Extra has a full report. Click here to read.